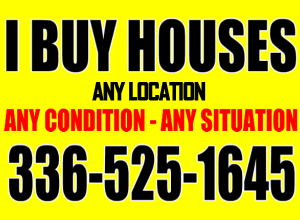 If you have a property for sale in any city or county of Virginia (we also buy in other states), we can give you an ALL CASH OFFER on your home within 24-48hrs. You will pay $0 Closing Costs, $0 Comissions, No Repairs “AS-IS” and close fast with our CASH!!! !